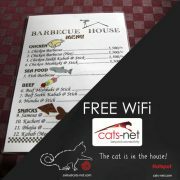 The Cat is in the House! 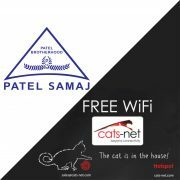 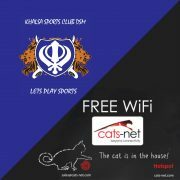 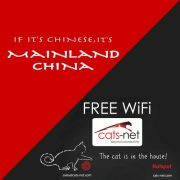 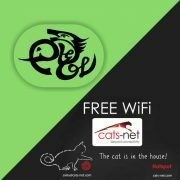 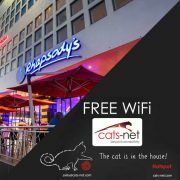 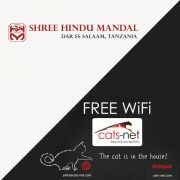 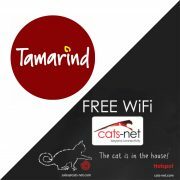 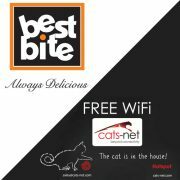 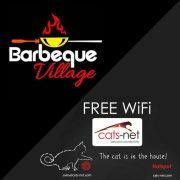 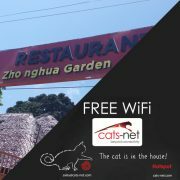 Enjoy free wifi provided by Cats-Net now available on all the places listed below. 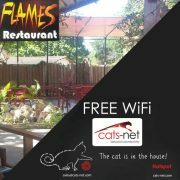 For direction details you can also use the map to find locations. 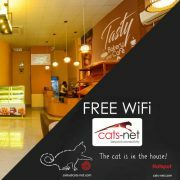 We have now 16 locations across Dar es Salaam providing super fast internet. 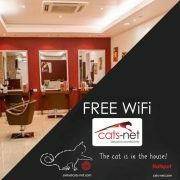 Are you a business owner and would like to discuss having wifi available to your customers? Contact us for more information.